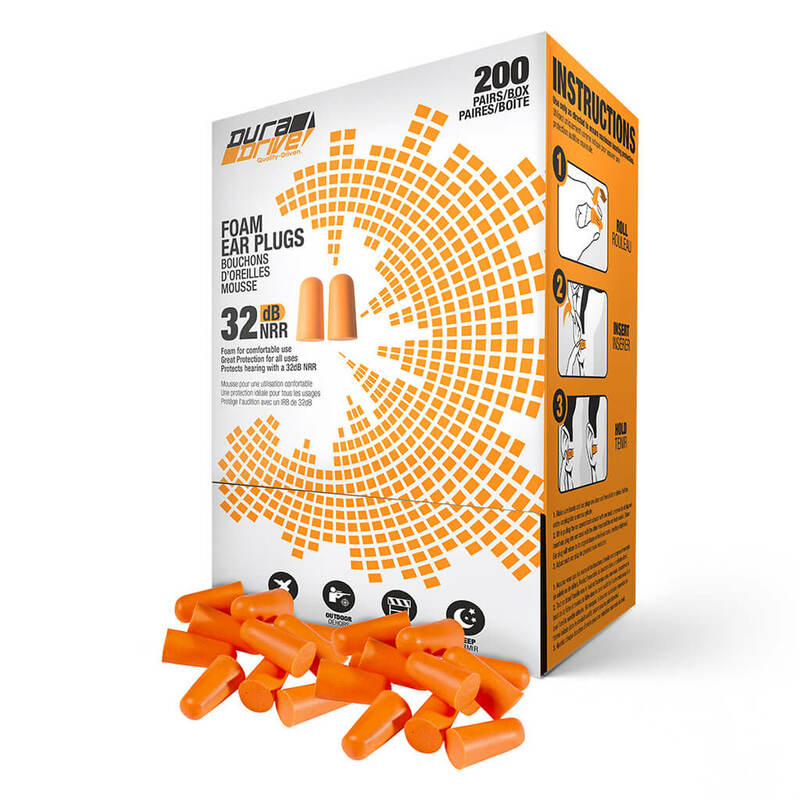 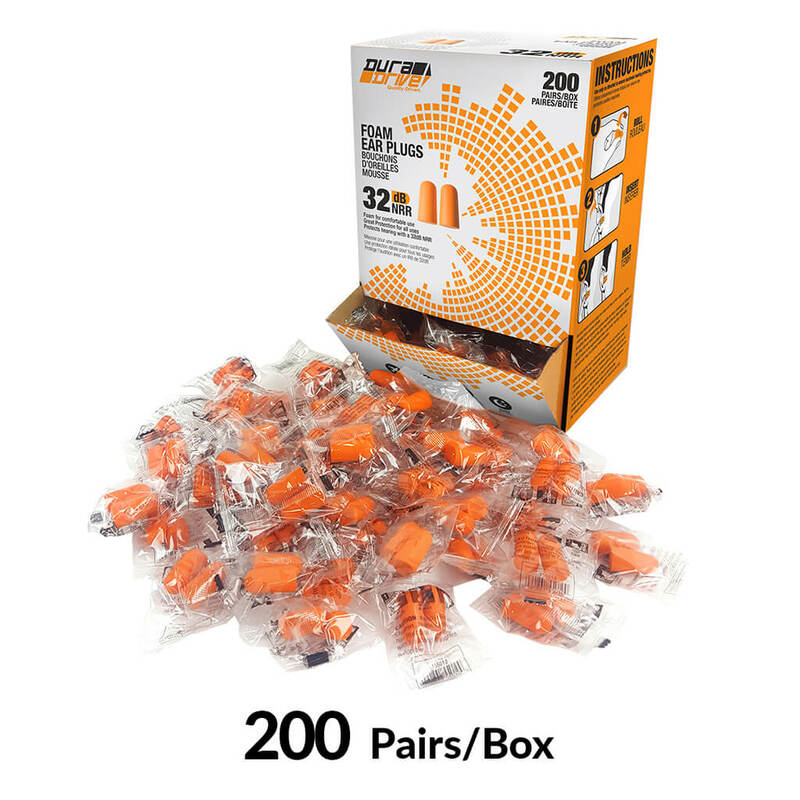 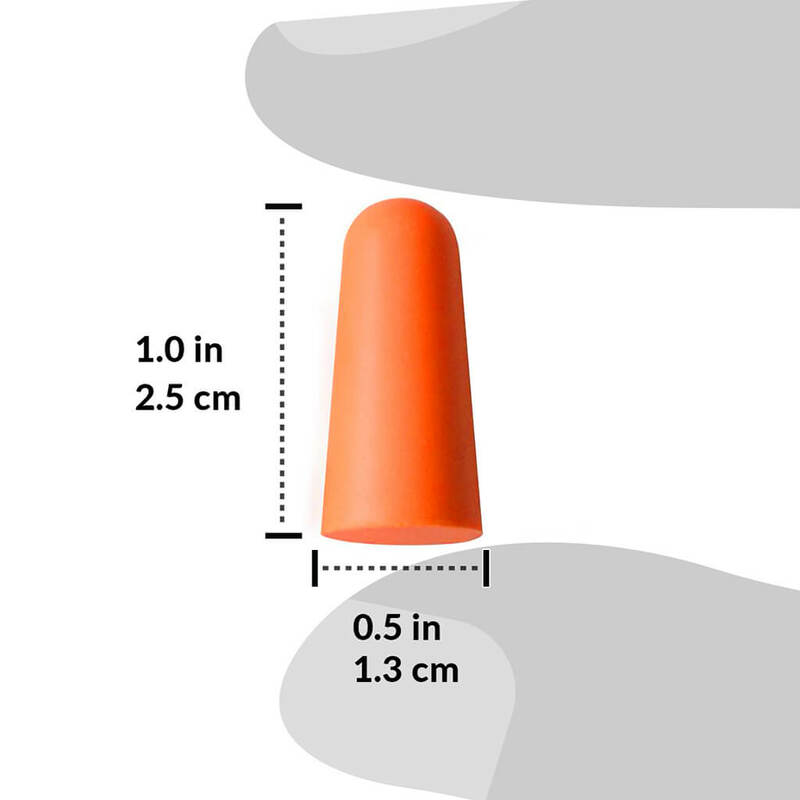 The DuraDrive Disposable Foam Earplugs (200-Pair) are an efficient and affordable solution to noise protection. The earplugs are ideal for reducing noise during travel, outdoor recreation, work or sleep. 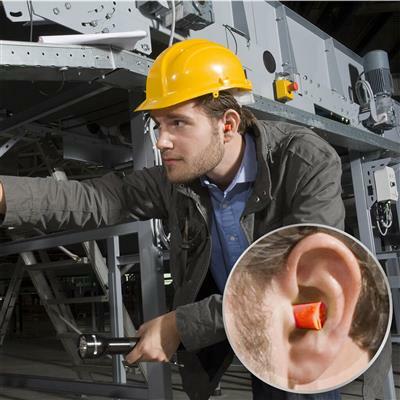 Whether handling loud machinery or listening to a concert, taking the proper safety precautions is important to avoid potential damages or risks to your hearing. 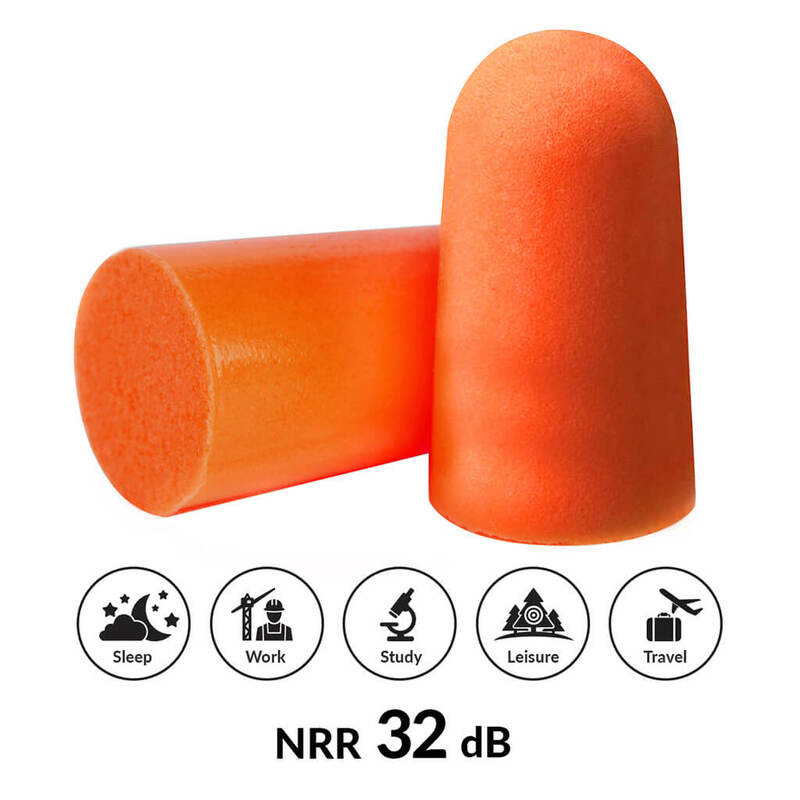 With a noise-reduction rating (NRR) up to 32dB, the DuraDrive Disposable Foam Earplugs are proven to provide reliable protection. Offering a design that is soft and smooth, the foam material easily adjusts to the ear, enhancing all-day comfort while minimizing irritation. 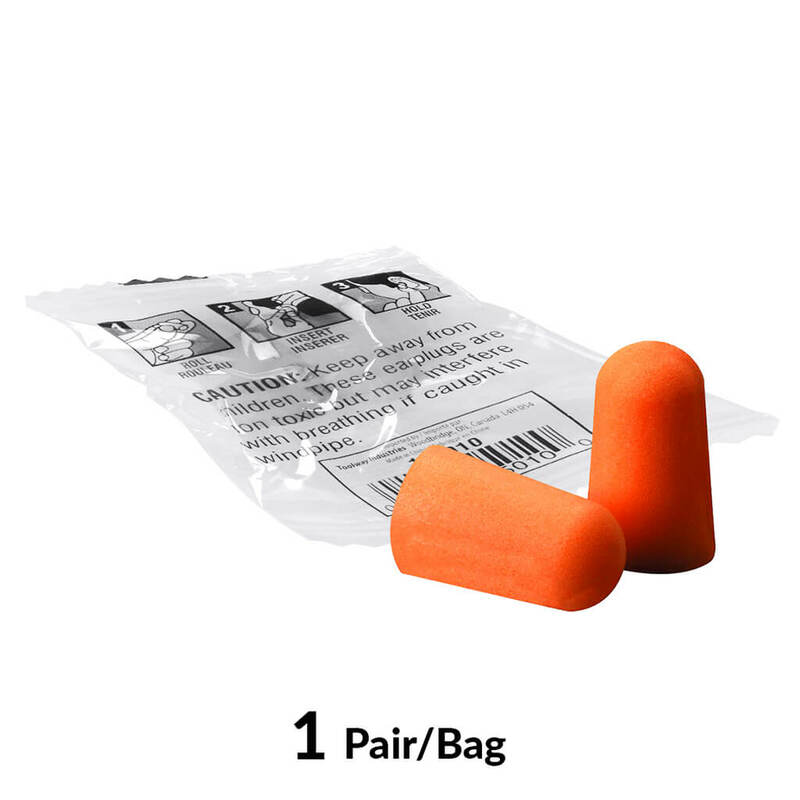 CAUTIONS: Keep away from children. 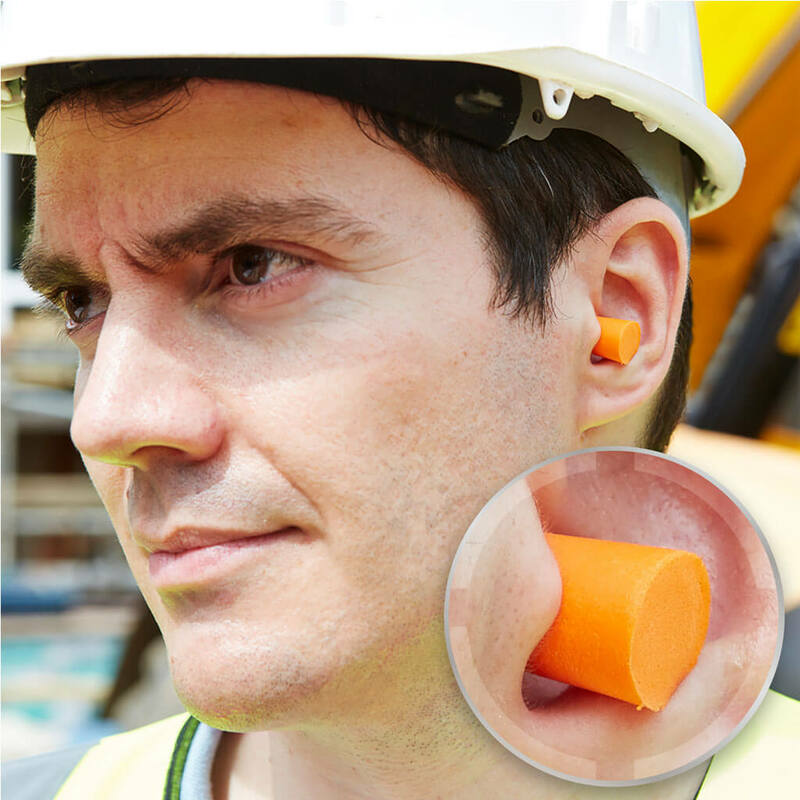 These earplugs are non-toxic but may interfere with breathing if caught in windpipe.